If you are an Aerial Service Provider, you may have discovered that it is very difficult to close contracts with companies in various industries without drone insurance. Luckily, we are here to help! After personally owning an Aerial Service Providing business for more than 2 years, I know the struggles that are associated with submitting proposals and trying to land projects without having drone liability insurance. It is extremely hard, if not almost impossible nowadays. Verifly delivers on-demand drone insurance to recreational and commercial pilots in minutes. Verifly allows you to select the area that you will be flying and see real time prices to acquire drone liability insurance. Once you have chosen your client’s site location, you simply purchase the insurance policy with prices starting as small as $10/hr. Through the in-app purchase, a notification will pop up to let you know that you have successfully approved, with on the spot insurance sent directly to your email. 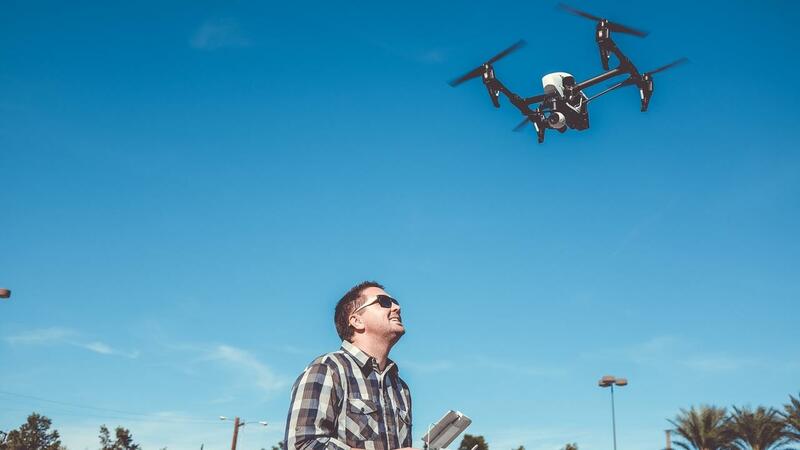 Keep in mind, you are able to purchase up to $10MM of drone liability insurance on the spot, which from my experience is more than enough for projects in the Construction, Agriculture and Commercial Real Estate Industry. Droneinsurance.com allows drone operators control of their insurance online and on-demand giving pilots the power to flight liability coverage for as little as a day and as long as a year. Base Coverage: For a low monthly amount, Base Coverage provides coverages to protect your business from risks not directly related to flights. It consists of 3rd party liability and property damage on the ground, premises liability, and Personal and Advertising injury. On-Demand Flight Liability Coverage: DroneInsurance.com offers $1 million to $25 million of Flight Liability Coverage (in $1 million increments), with the ability to add coverage the same day on-demand. Optional Physical Damage Protection: Physical Damage protection covers repair or replacement of the drone if stolen or damaged when not in flight, and is extended to protect your drone in the air when Flight Liability Coverage is added. Regardless of which platform you use, drone liability insurance is a vital aspect of drone safety and should always be a priority when conducting aerial flights.